Karon Monaghan, Pragna Patel and Harriet Wistrich have a wealth of experience representing and campaigning on behalf of women seeking justice and accountability from the UK authorities. In this event they will discuss current challenges in securing women's and girls' access to justice for gender-based violence, in the context of the UK's existing human rights obligations and the approaching Private Members Bill supporting the ratification of the Council of Europe Convention on preventing and combating violence against women and domestic violence - the Istanbul Convention. Karon Monaghan is a barrister at Matrix Chambers. Pragna Patel is Director of Southall Black Sisters. Harriet Wistrich (@HWistrich) is a solicitor at Birnberg Peirce. Lisa Gormley is Research Officer in the Centre for Women, Peace and Security. 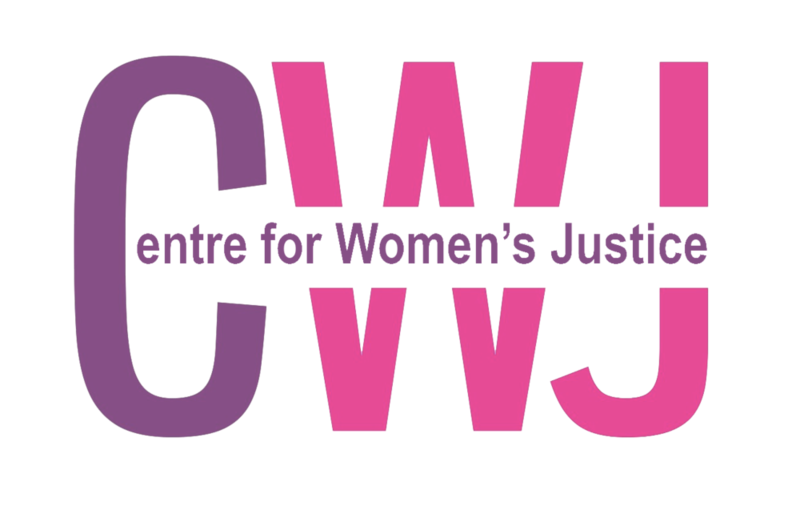 The Centre for Women, Peace and Security (@LSE_WPS) is a leading academic space for scholars, practitioners, activists, policy-makers and students to develop strategies to promote justice, human rights and participation for women in conflict-affected situations around the world. This event is free and open to all with no ticket or pre-registration required. Entry is on a first come, first served basis. For any queries email y.nevo@lse.ac.uk.